Take a walk around Canalside fields and you will notice something unusual for the time of year: freshly ploughed earth. 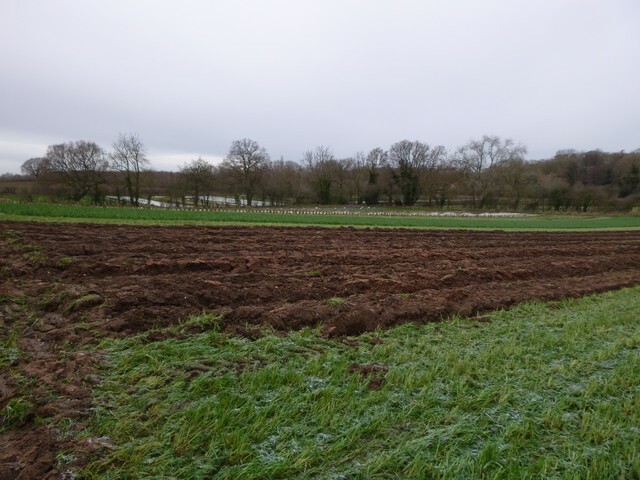 Normally we plough in early spring, but this can be tricky where there is a lot of rainfall – in fact 2 out of the last 3 years we have had to postpone onion planting as it has been too wet to prepare the ground. 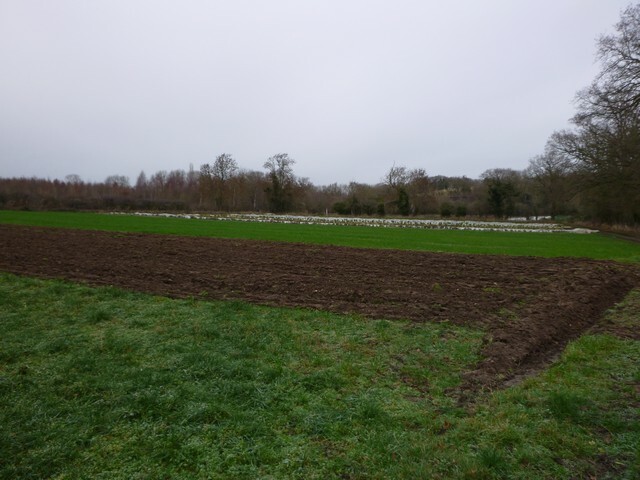 So the exceptionally dry start to 2019 provided the perfect opportunity to try doing things a little differently, and thus the area earmarked for the earliest plantings – potatoes, onions and early brassicas – were ploughed on Wednesday morning just in time before the rain came.